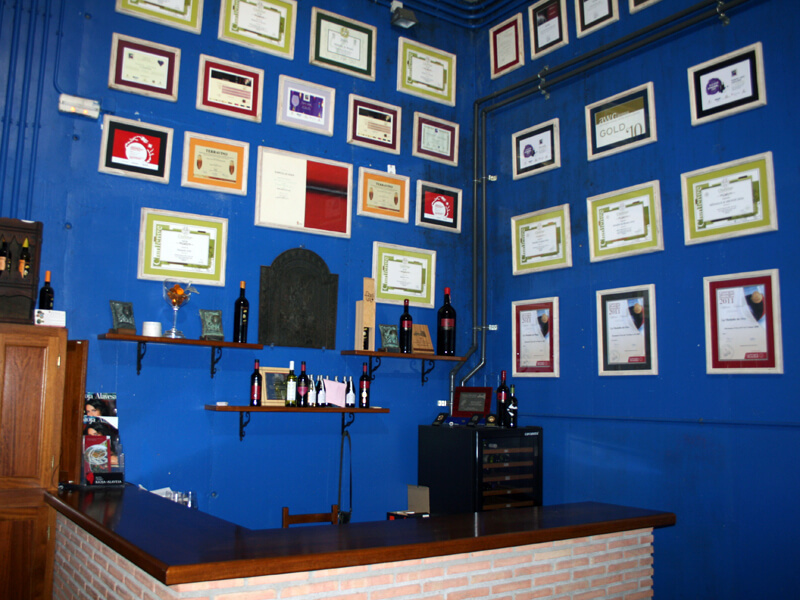 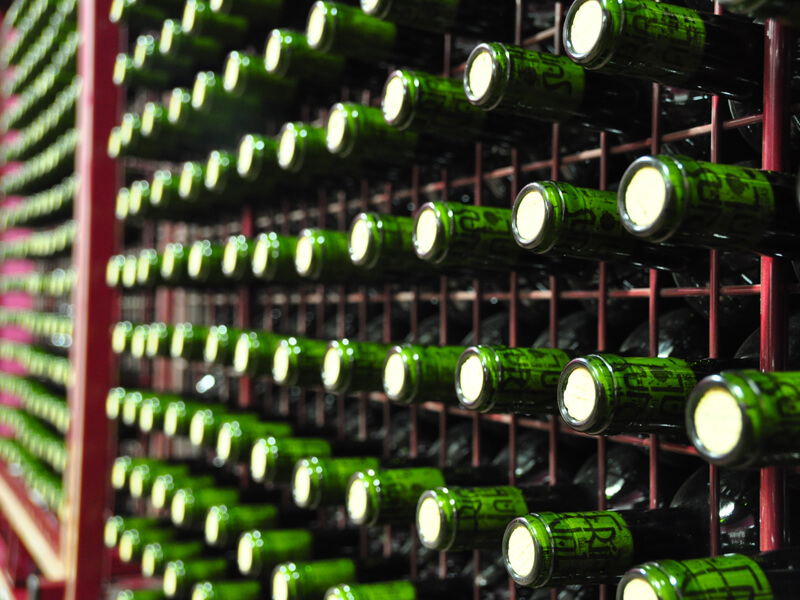 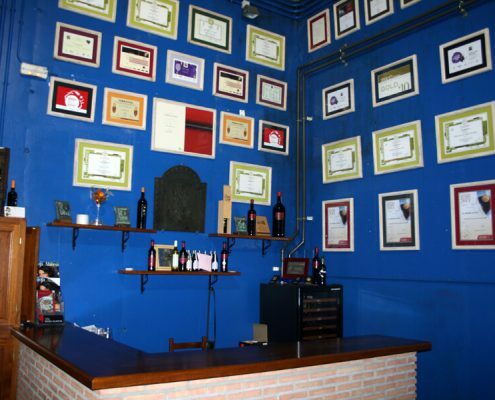 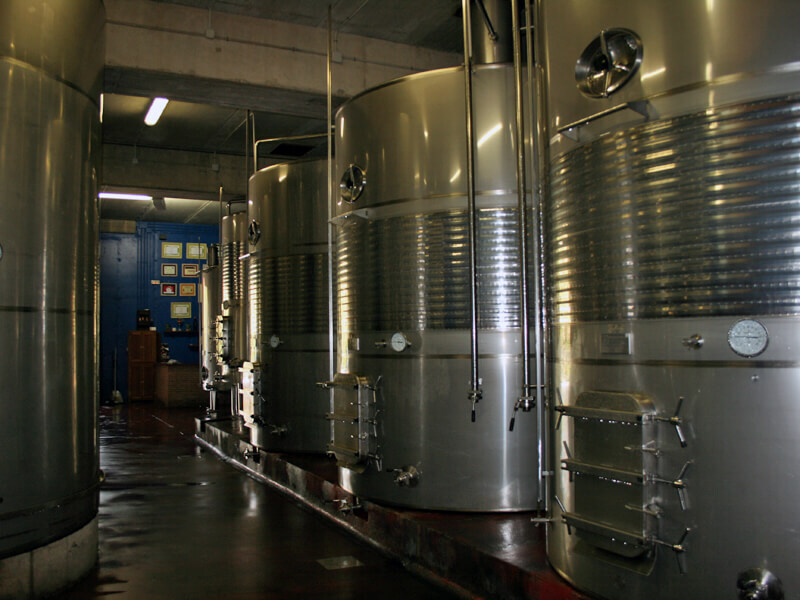 The new facilities have enabled us to make a wide range of high quality wines. 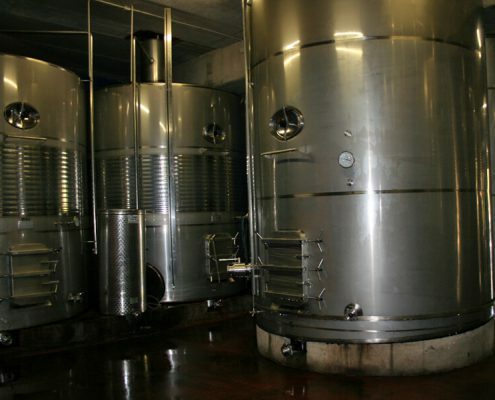 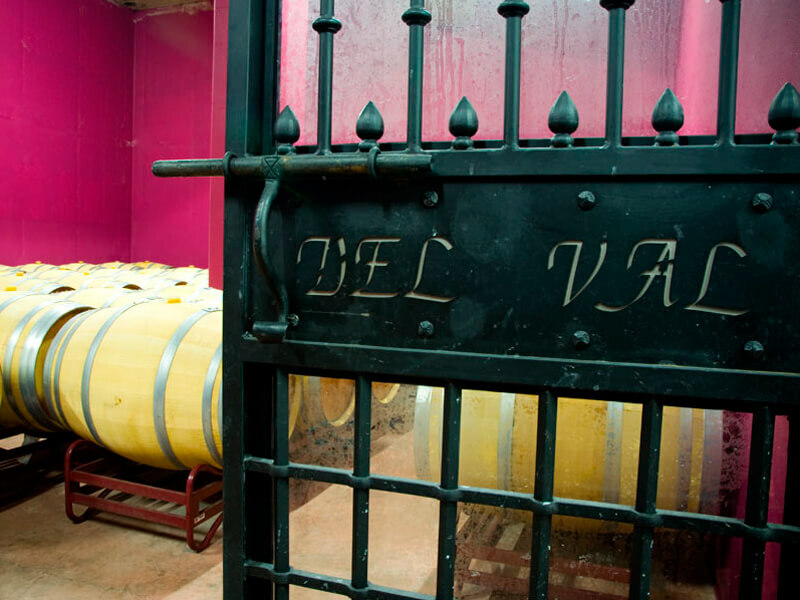 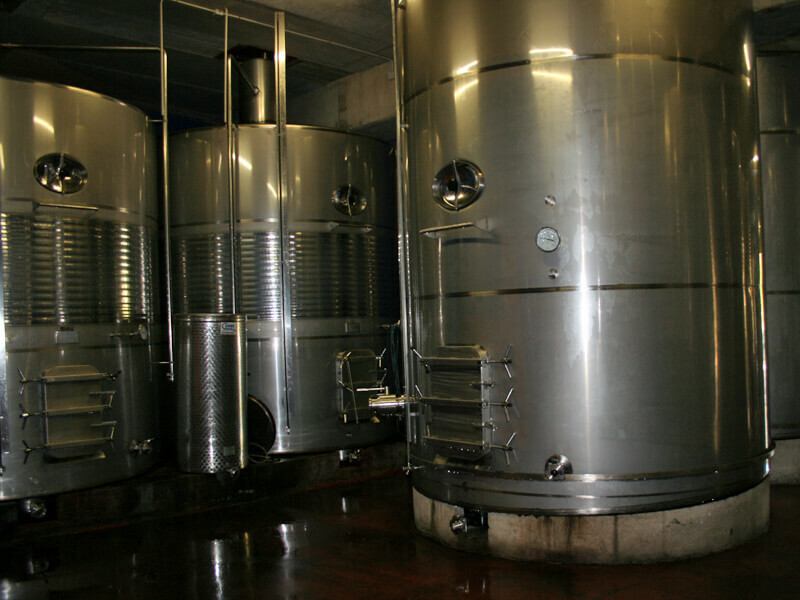 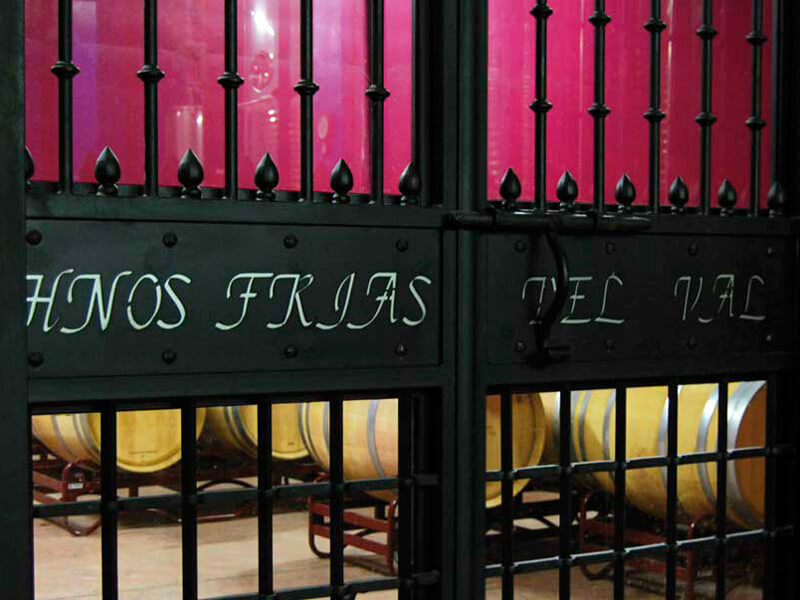 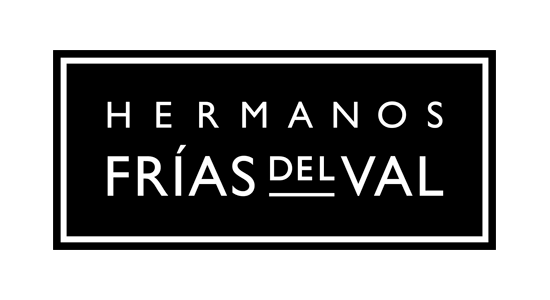 Innovation and tradition are reflected by the concrete vats that hold 85,000 liters of wine. 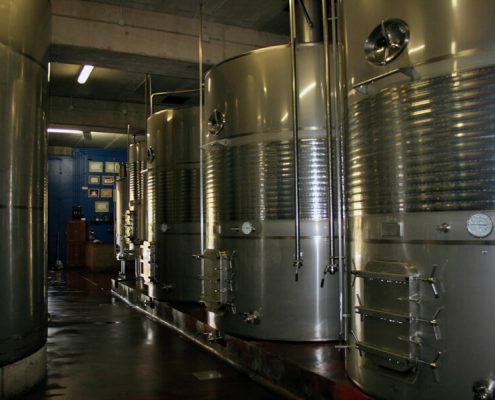 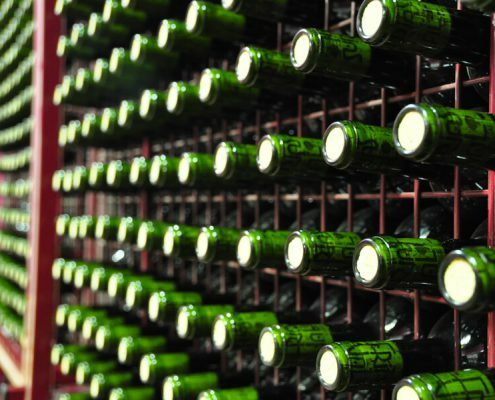 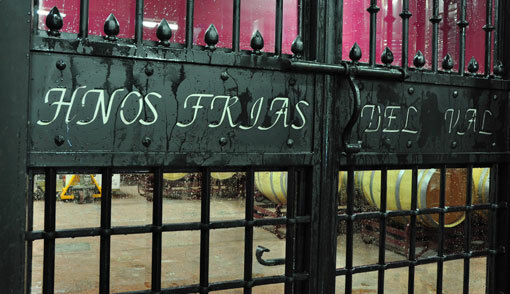 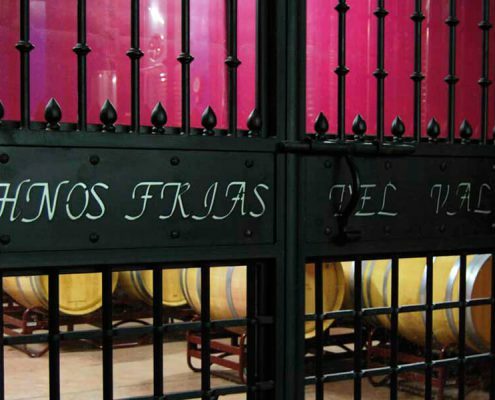 Nowadays we make a total of 250,000 liters of wine, although we have the space to make up to 500,000 liters of wine. 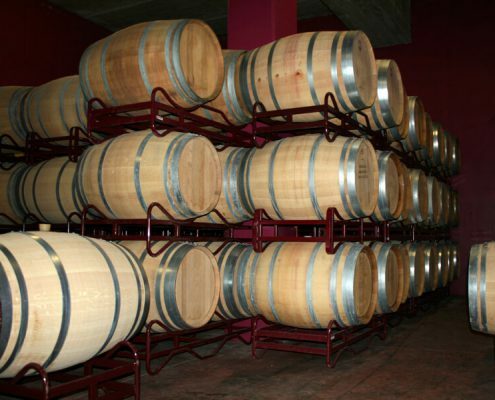 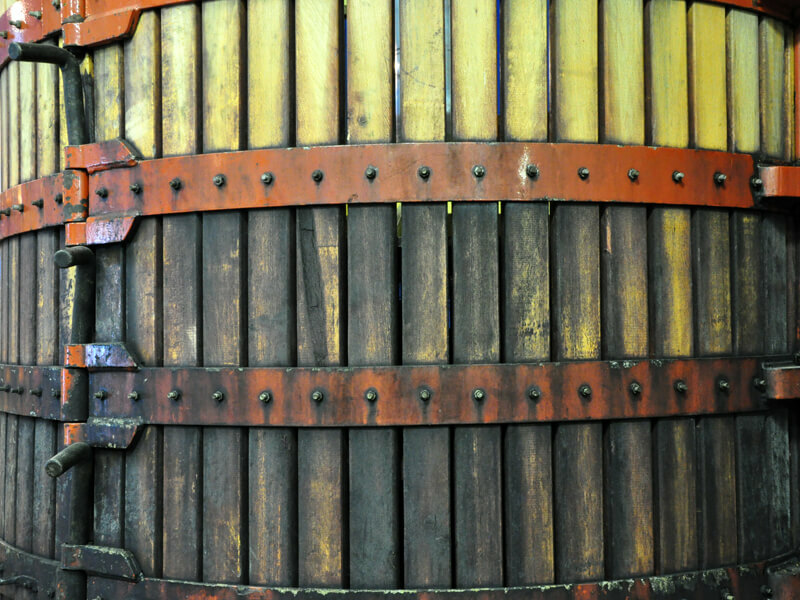 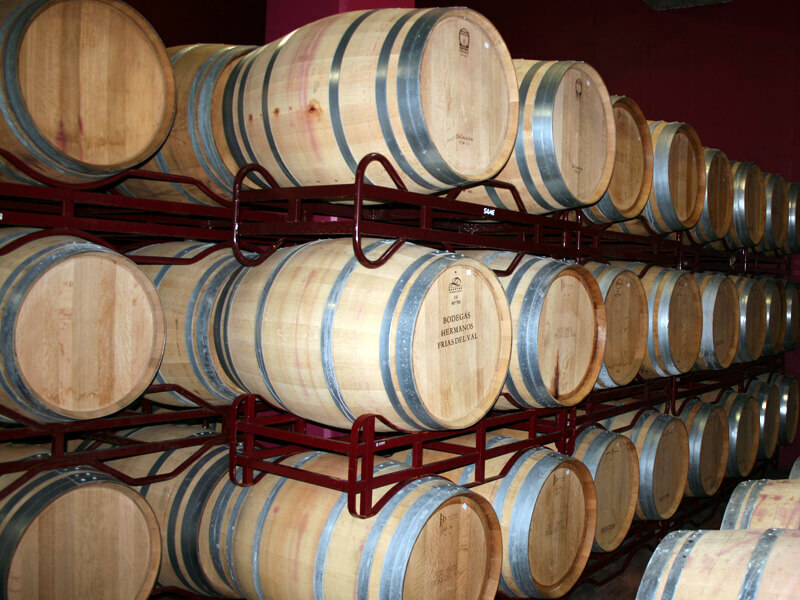 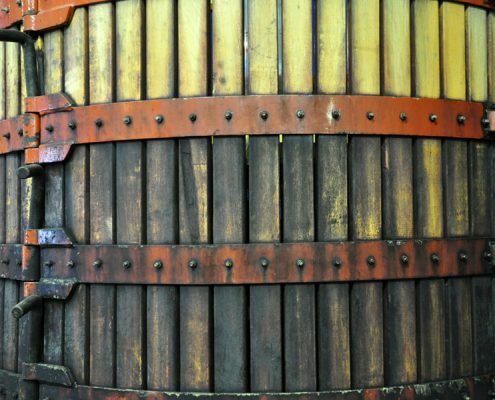 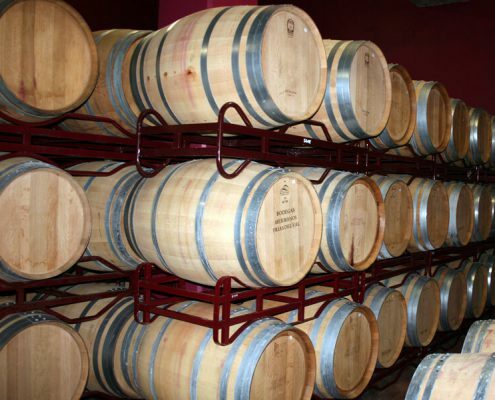 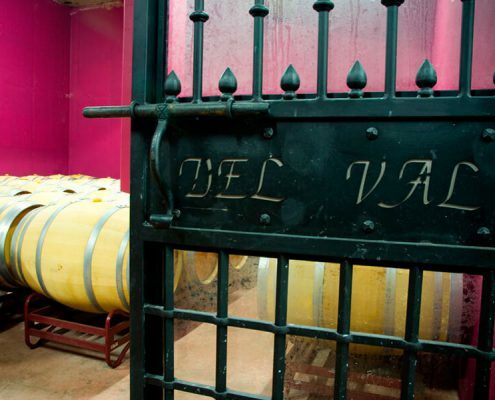 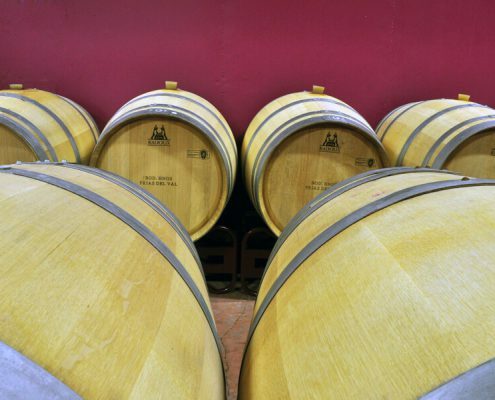 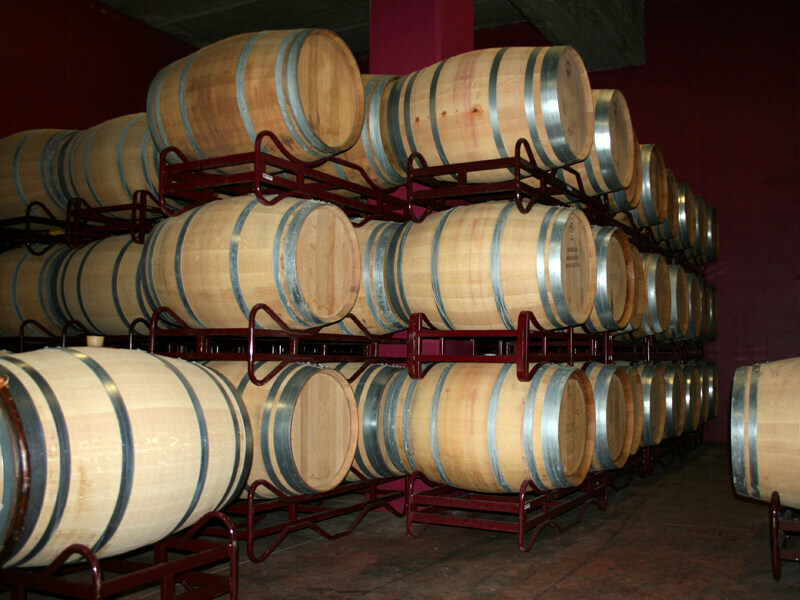 We have two hundred and sixty 225 liter barrels and two 500 liter barrels in which we are now ageing 5 different wines.